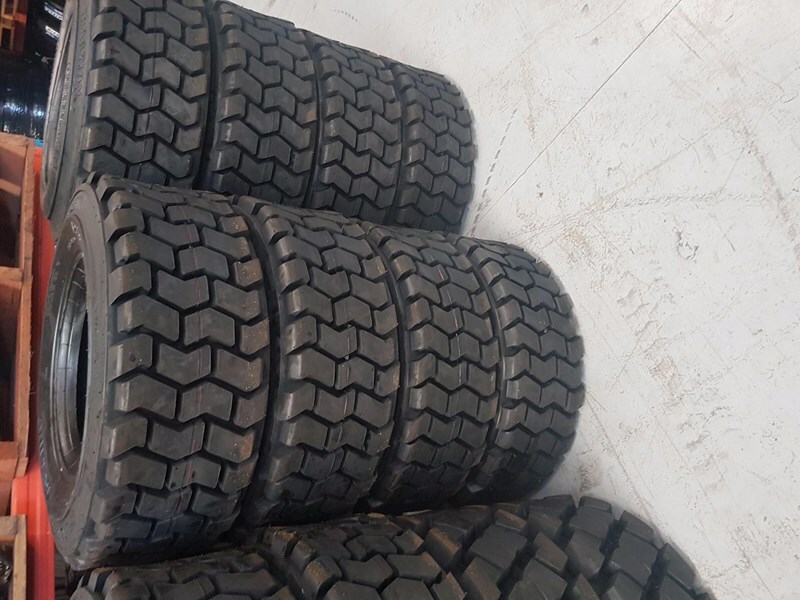 10-16.5 Skidsteer / Bobcat Tyres direct from importer. 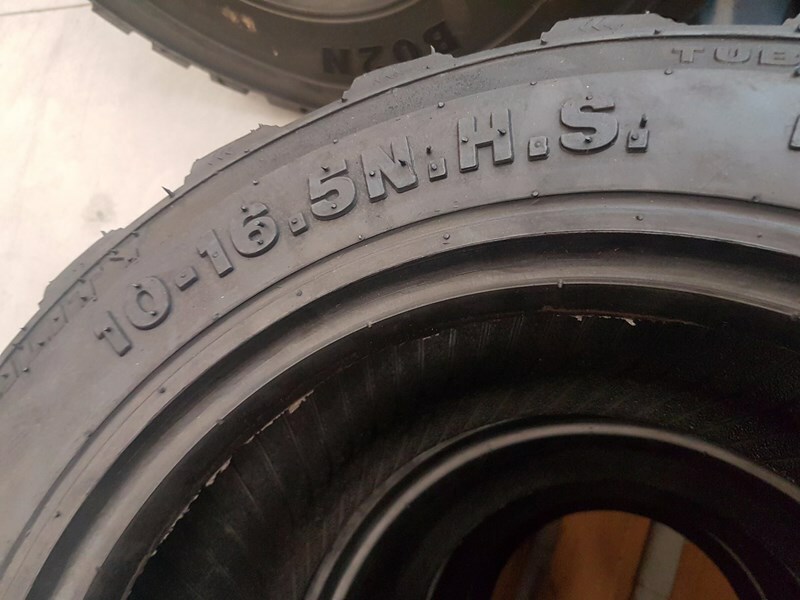 price for this pattern is $313inc GST per tyre. call us now for your price! various patterns, sizes available .